The Dyslexic Edge: Pathways to STEM Excellence is driven by this idea so wonderfully encapsulated by Richard Branson. 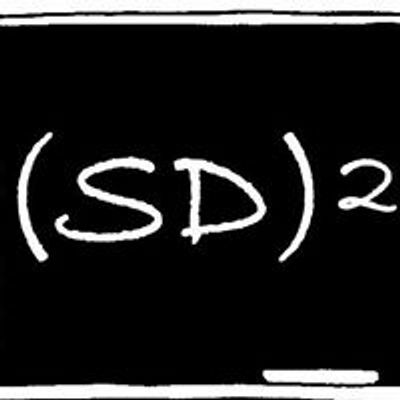 With the potential to have a heightened ability to think holistically and creatively, see the bigger picture, and develop enhanced spatial knowledge, people with dyslexia can be uniquely suited to solve the problems of tomorrow. 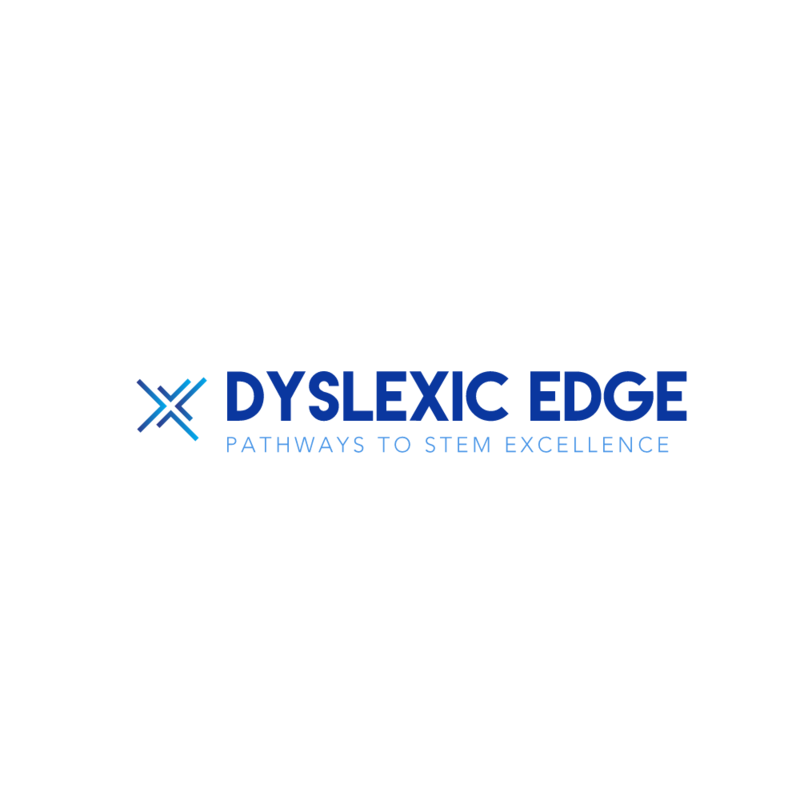 Our initiative is designed to highlight these strengths, to lead a movement to create future STEM leaders and entrepreneurs by building confidence in students with dyslexia and equipping educators on helping them to learn. We will present a myriad of speakers, workshops, and panels all designed on how to best educate children with dyslexia so they ALL reach their full potential. 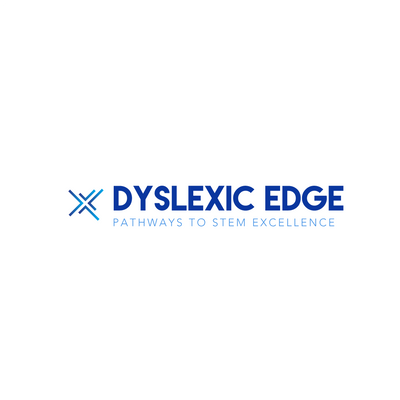 Topics include: ● The science of dyslexia ● The STEM Dyslexia connection ● Best teaching practices in reading and in STEM fields ● Identifying dyslexia ● Assistive technology ● Evaluating for dyslexia ● Inspiring speakers with dyslexia ● And more! The vision for the day includes a morning conference of sessions and speakers paired with an afternoon of STEM celebrations. During our STEM Celebrations called STEM-A-Palooza, children of all ages will get to participate in a variety of STEM activities, engineering challenges, and live demos. Our goal for this event is bring new people from industry and education into the conversation so that ALL of us can help these children become our future STEM leaders. This conference is the first step in an initiative that will spawn into summer camps, a teaching academy, and more.